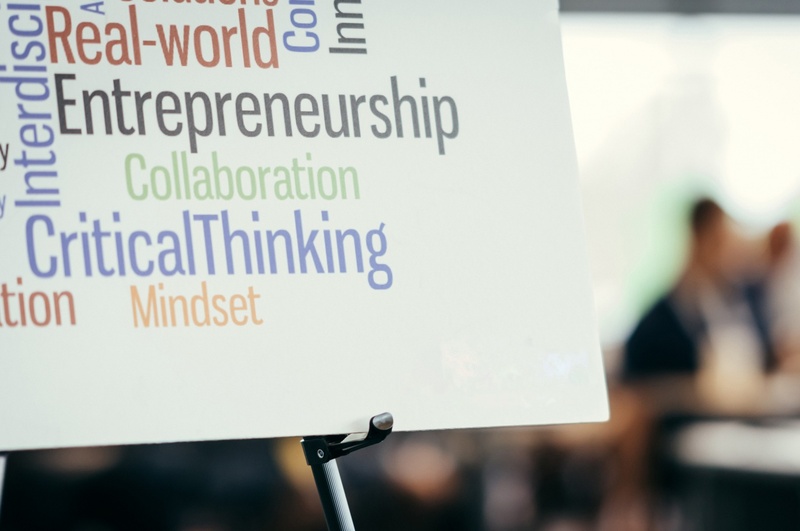 Infuse innovation and entrepreneurship into K-12 education, because the world needs problem-solvers and creative thinkers. We all need a diverse set of skills to succeed and flourish. The Jacobson Institute works with teachers, schools and partners in their community to develop opportunities for students to practice problem-solving, collaboration, and risk-taking, and to become critical thinkers with the confidence to boldly and creatively innovate for the benefit of their community. 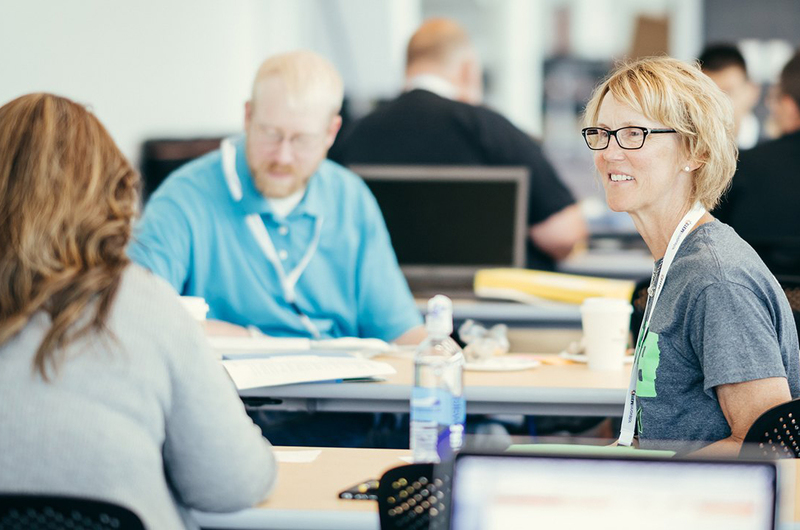 Through STEM Innovator® and BizInnovator professional development, we provide the tools teachers need to incorporate innovation, entrepreneurship and invention into STEM and business classes. Teachers leverage our research-based knowledge to build an innovation model that fits their school and community. Educators can confidently use the Jacobson Institute’s STEM Innovator® and BizInnovator innovation and entrepreneurship curriculum tools. Our programs are tied to national education standards, include assessments for measuring results and are backed by the expertise of the University of Iowa, a Tier 1 research institution. Innovation, entrepreneurship and skills like problem-solving, resilience and communication are necessary for students' success now and in the future. We believe strongly in an early introduction to these concepts to ensure that all students have the best chance at success. Furthermore, we believe economic opportunity thrives when business and education collaborate. We work every day to bring the two together and foster innovation for our students and communities. Heritage Academy in Columbus, Miss., is utilizing STEM Innovator®in an expansive STEM program stretching from elementary to high school. Meet Connor Alne. 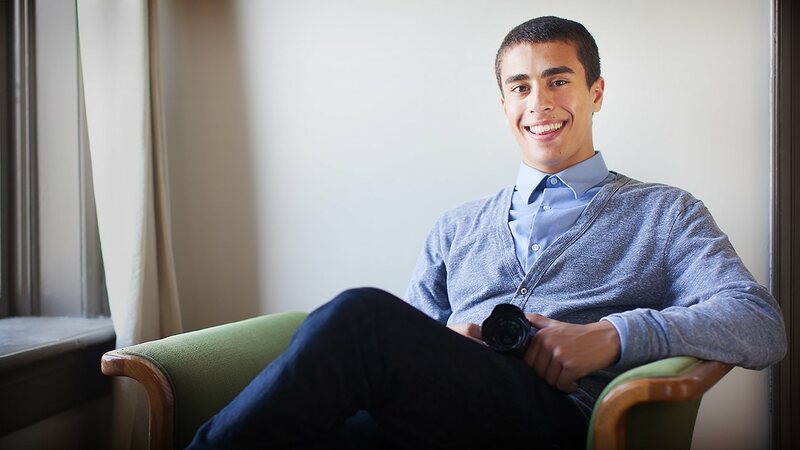 His successful entrepreneurial journey began in high school and took off with an assist from the Jacobson Institute's Innovator Competition. 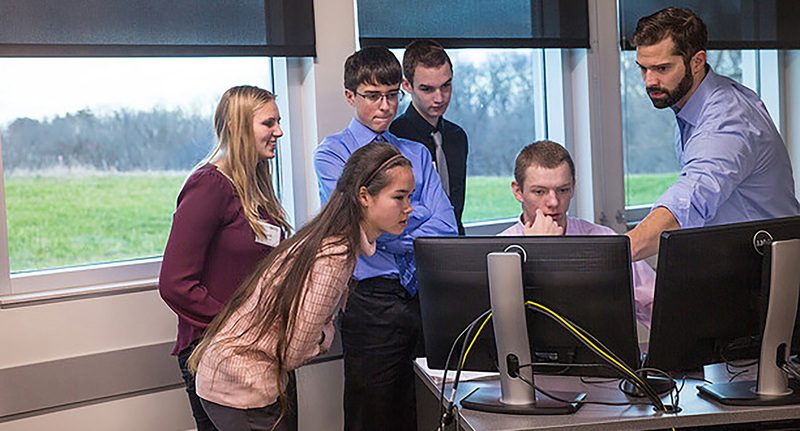 STEM Innovator®Professional Development has been named one of ten STEM scale-up programs for the 2019-2020 academic year by the Iowa Governor's STEM Council. Application closed for 2019 - 2020.